We a proud carrier of Mitsubishi Products! We carry the latest technology that will link directly with Alexa or your Google home while saving you money on your bill! Air Conditioning Units, Heat Pumps, Gas Furnaces and more! Our Goodman Products are a perfect fit in your home! Need Back up power? We partner with Briggs and Stratton to make sure your home has a generator that works when you need it most! We install and repair air conditioning units. Count on us to repair or replace your heater. We handle everything, from basic electric repairs to full electrical installations. We can install or repair any type of plumbing. Keeping your home or commercial property in good shape takes a lot of work-you need reliable power, functional plumbing and adjustable temperature controls to keep your space comfortable. 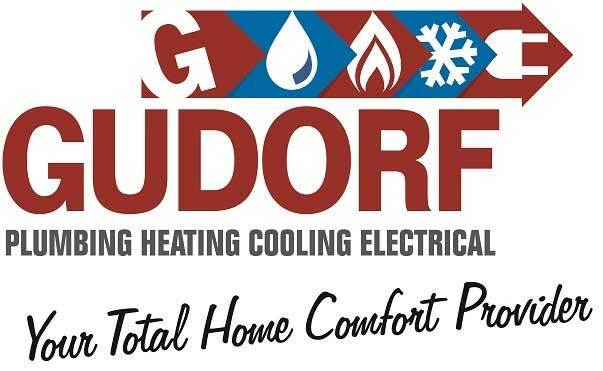 If the systems in your home or office need to be repaired or replaced, call Gudorf Plumbing, Heating, Cooling, Electrical. We're a full-service HVAC contractor, plumber and electrician. We are currently serving Jasper, IN and surrounding areas for all your heating and air conditioning repairs. We're a family owned and operated company, and we've been serving the local community since 1964. We offer commercial, residential and industrial services. Call us today for a free estimate on handyman services . We service all types of equipment regardless of manufacturer. Should your HVAC equipment need replaced, we are a Diamond Elite Contractor for Mitsubishi as well as a registered dealer for Goodman. Whether you need a new generator or air conditioning repairs, you can expect superior service from Gudorf's. Our qualified HVAC contractors, plumbers and electricians will get your equipment up and running in no time. We've been a trusted name in the community since 1964. We offer financing options, so you can put away your wallet. Get in touch with us today to make an appointment with an experienced HVAC contractor, plumber or electrician in Jasper, IN and the surrounding areas.